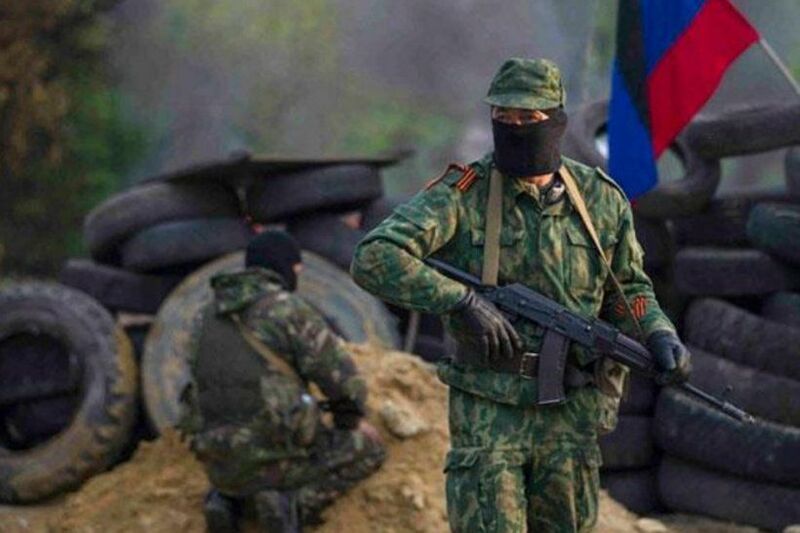 Members of the self-proclaimed Luhansk People's Republic ("LPR") have taken a 39-year-old deaf woman hostage at a checkpoint in the occupied sector of the bridge in the village of Stanytsia Luhanska, according to the media portal LIGA.net. The woman was born deaf and her relatives have been searching for her, LIGA.net wrote. A source told the portal that she was returning from Ukraine to the occupied city of Luhansk on July 13, 2017. She passed through the Ukrainian part of the checkpoint and there is documentary proof of that. Read alsoSelf-proclaimed Donetsk People's Republic admits arrest of Ukrainian journalist Aseyev"The batteries of her hearing aids are most likely to have run out of charge, therefore she could not understand what the militants were asking for at the checkpoint. They now have started to ask many questions there – about the purpose of a trip, relatives and residence permits," the source said. Eyewitnesses reported that the militants had forced the woman into showing all her bags, seized her mobile phone for vetting. She did not return home, the source said.